Love is in the air…and on our lips! 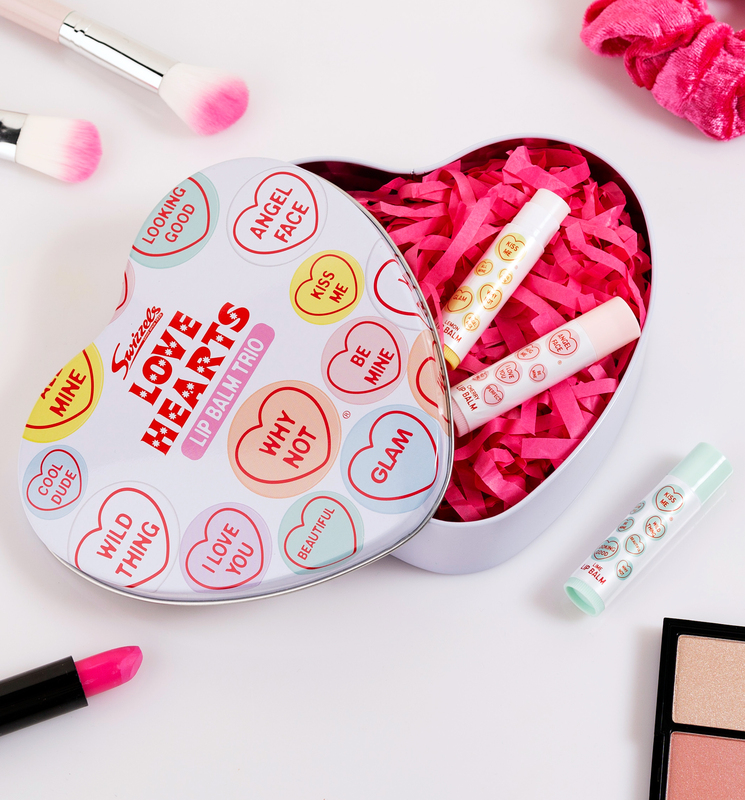 In three juicy flavours and presented in a cute gift tin, these super-sweet lip balms are giving us a taste of true love. Please note, this product is non-returnable.